Hysterical. 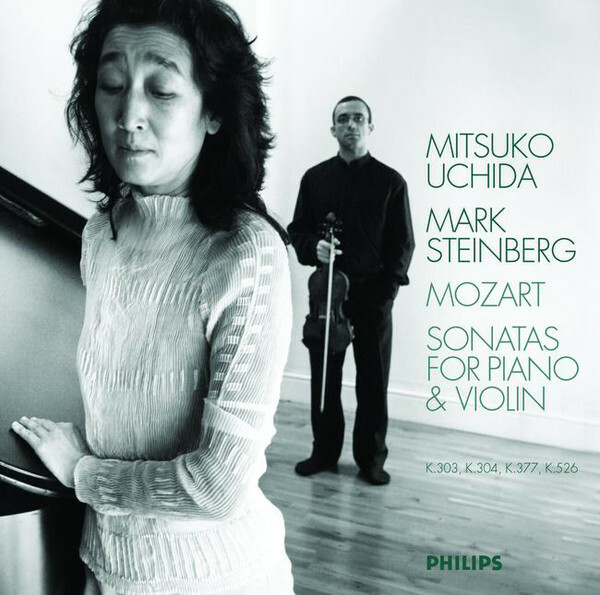 The Uchida photo takes the prize, managing to be both pretentious and ridiculous at the same time. That takes skill! You captions are hilarious, please keep them coming. Wonderful! Made my day – and without even having to sink to viola jokes.